This weekend has been a blast. We decided to head up to the lake for the long weekend and were joined by Jill and her family. 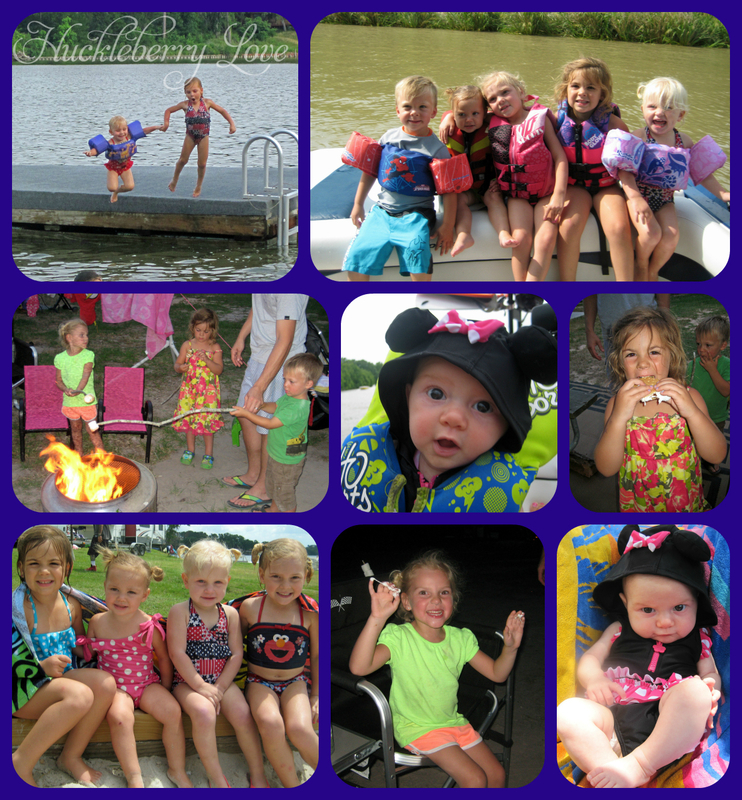 The kids had so much fun swimming out on the floating dock and spending time on the boat. 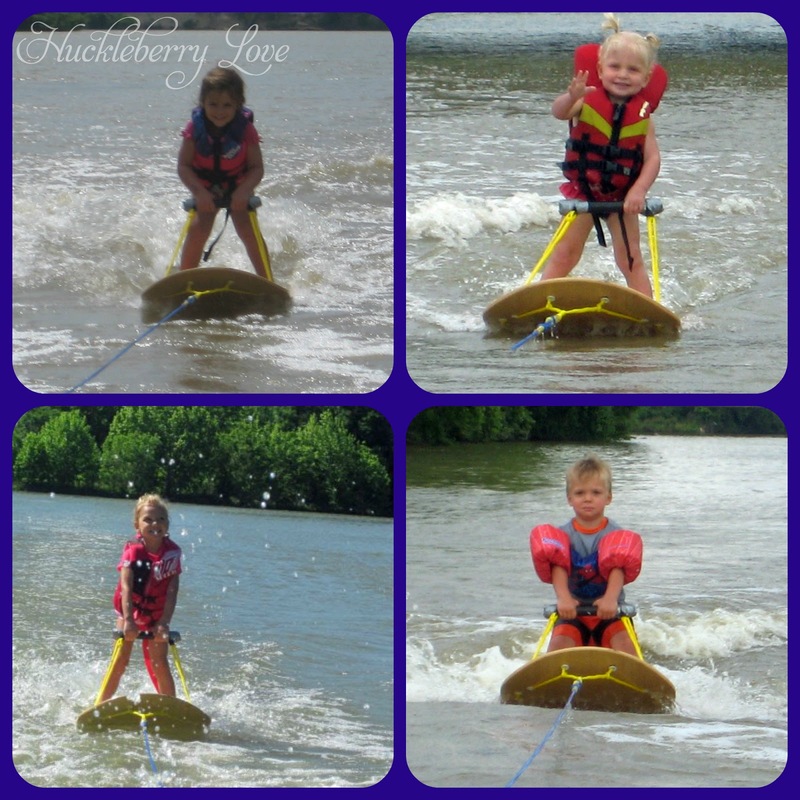 All of the big kids (2 and older) got a lesson in water skiing from my hubs and they all did amazing!! Every one of them managed to get up and actually ski!! Even little Brynn, who is only two! But, don't tell her that, lol. I love those sweet smiles! It was so much fun for our families to hang out and camp together. We bbq'd, roasted marshmallows and spent a whole lot of time just enjoying being outside in this beautiful Texas weather. 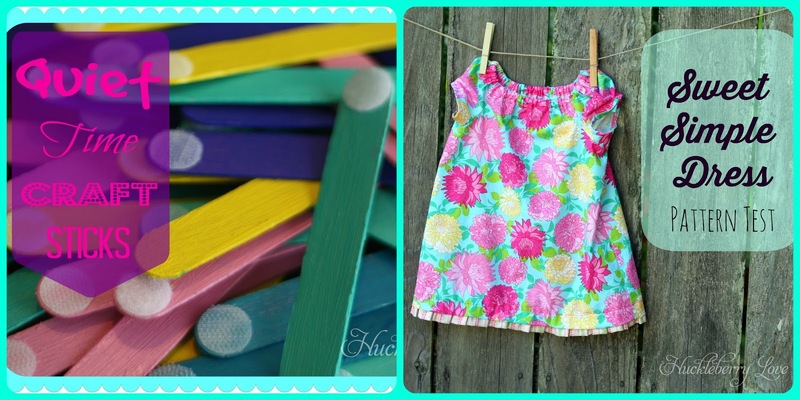 On Thursday, I shared my Quiet Time Craft Sticks that my girls and I made together and then on Friday, Lydia got to share the Sweet Simple Dress that she pattern tested. 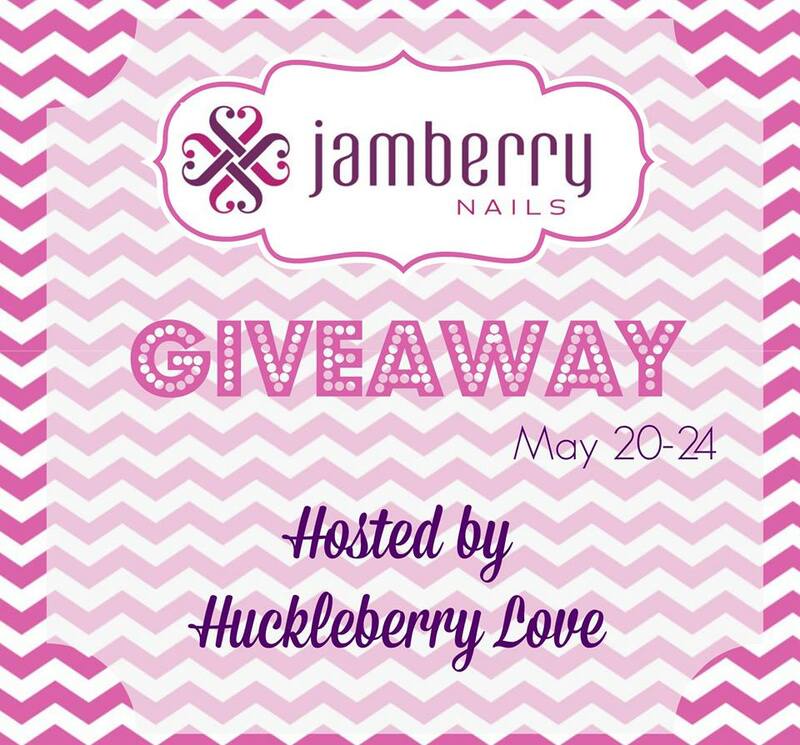 We also held a fun Jamberry Nails giveaway. Our winner was chosen over the weekend, so congratulations to Nancy L. We hope you enjoy your new set of nails!! 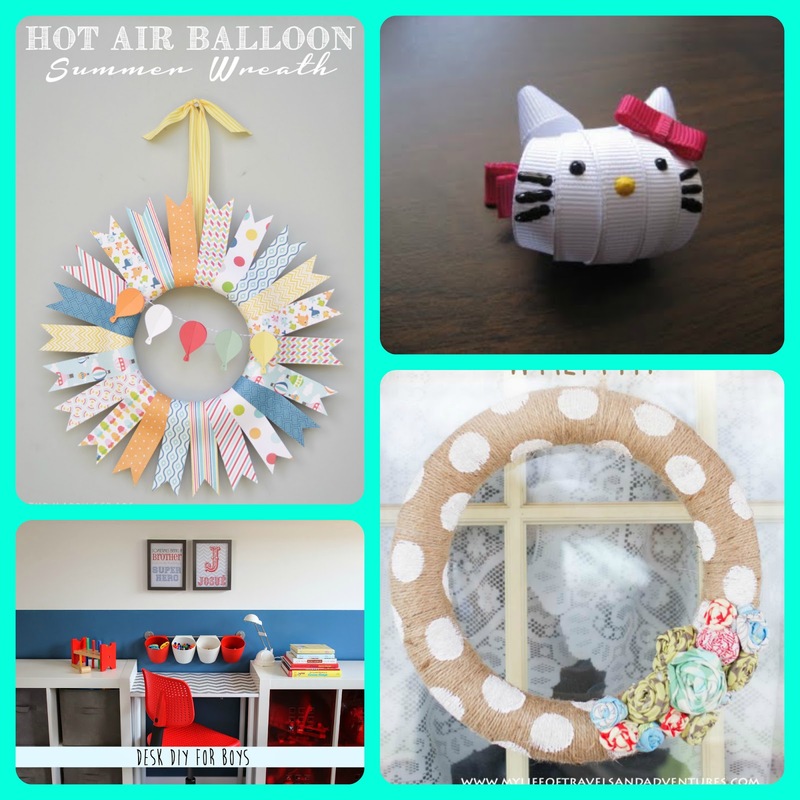 And, as always, we love to give a special shout out to the bloggers who we think shared the most creative, fun posts. 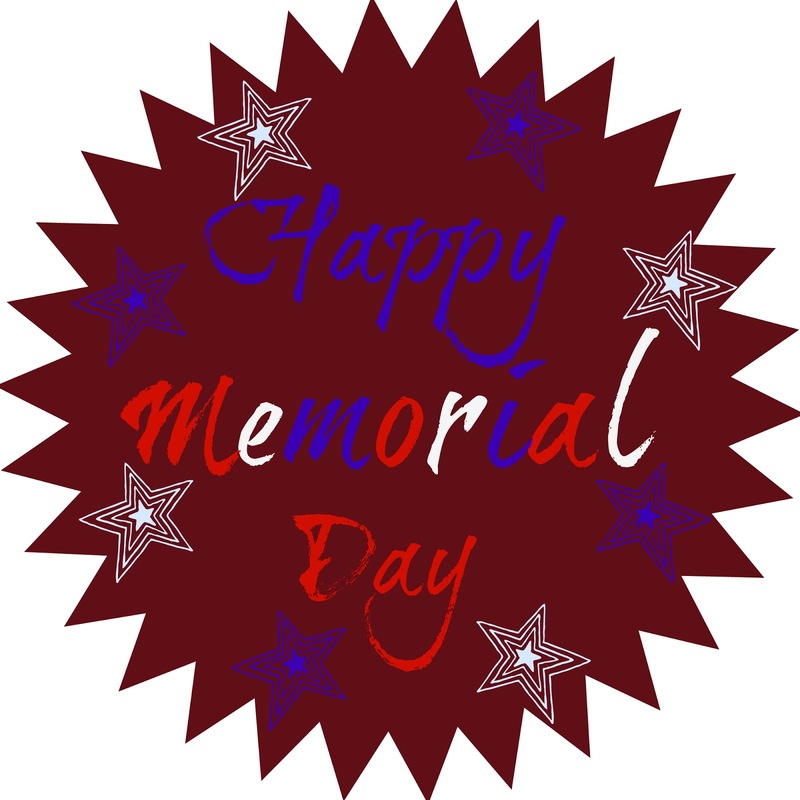 Wow, it looks like you guys had an amazing weekend! Yay for pre-summer fun! 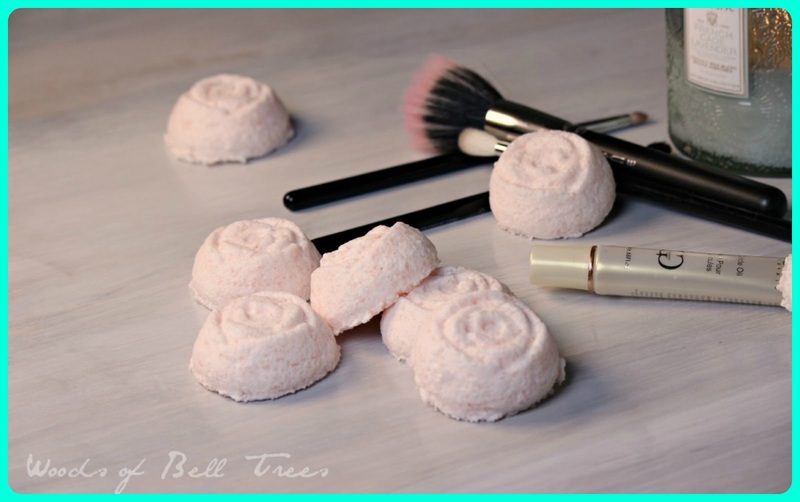 Thank you for featuring my bath bombs! Thank you for a great party! Awwww!!! Your weekend looks awesome, the kids are all so adorable! Now I can't wait until we go camping in July with all of our kidlets too! Seeing the kids at the lake brings back memories! We lived at the lake when we were small. How fun. Thanks for hosting and have a great weekend.